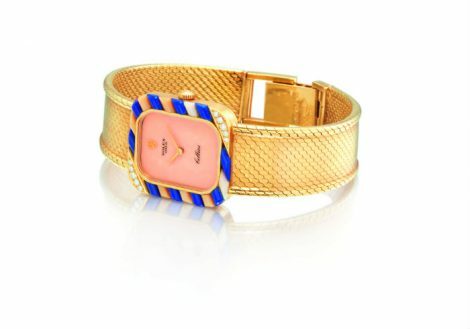 On March 24th from 7pm, Sotheby’s gallery in Gate Village will be holding an auction of vintage watches dating back to the 1950s. 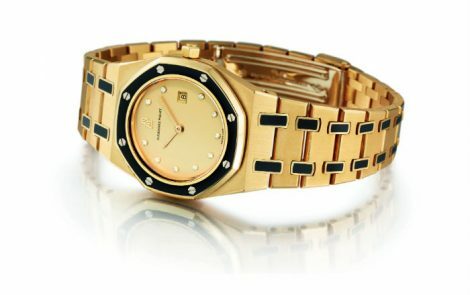 Audemars Piguet: Royal oak a yellow gold, enamel and diamond-set wristwatch with date and bracelet, circa 2000. Estimated Value: Dhs 29,500 - 44,000. 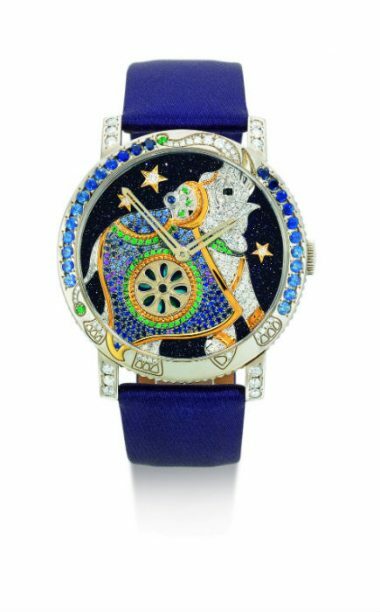 Boucheron: Jungle Hathi a white gold, diamond and tsavorite wristwatch with gem-set elephant dial, circa 2011. Estimated Value: Dhs 73,483 - 110,225. 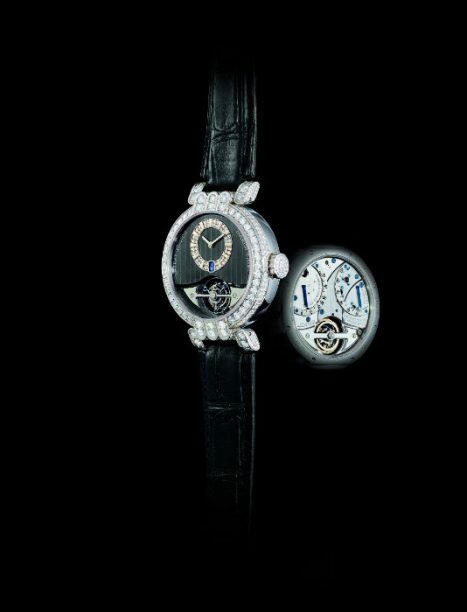 Harry Winston Premier Excenter Tourbillon: A limited edition white gold and diamond-set tourbillon wristwatch with double power reserve indication, made in collaboration with peter speake-marin, circa 2009. Timepiece fanatics, if you’re thinking of updating your watch collection anytime soon, then here is the event you need to know about. 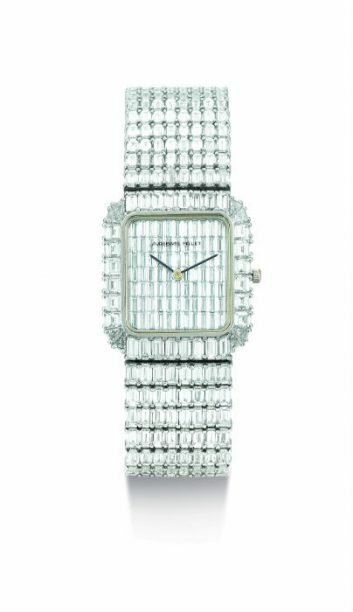 International auction house Sotheby’s is showcasing fine timepieces from some of the best brands in the world this weekend, some dating back from 1950s, each capturing trends from across the decade and everlasting luxury. Over at the DIFC location, the likes of Rolex, Cartier and Audemars Piguet watches will be on display and up for sale. Ahead of the events, here is just a glimpse at some of the unique piece that will be available.